Providing you the best range of centrifugal multistage pump with effective & timely delivery. Owing to our expertise, we have been able to manufacture, export, import and trade a broad range of Centrifugal Multistage Pump. This centrifugal pump is designed keeping in mind the standards of market using superior quality material and leading technology, in accordance with set industrial norms. This centrifugal pump is accessible in numerous specifications as per the demand of clients. Our valuable customers can easily avail this centrifugal pump from us at nominal rates. We have emerged as the leading manufacturer, exporter, trader and importer of a wide variety of Centrifugal Multistage Pump. The offered centrifugal pump is designed from the finest quality material and sophisticated technology, in adherence with set industrial standards. 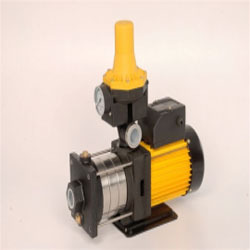 This centrifugal pump is demanded in the market owing to its high durability. We offer this centrifugal pump in various specifications and deliver it within the promised time - frame. 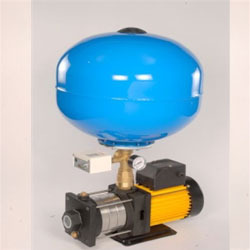 Looking for “Water Pressure Pumps”?